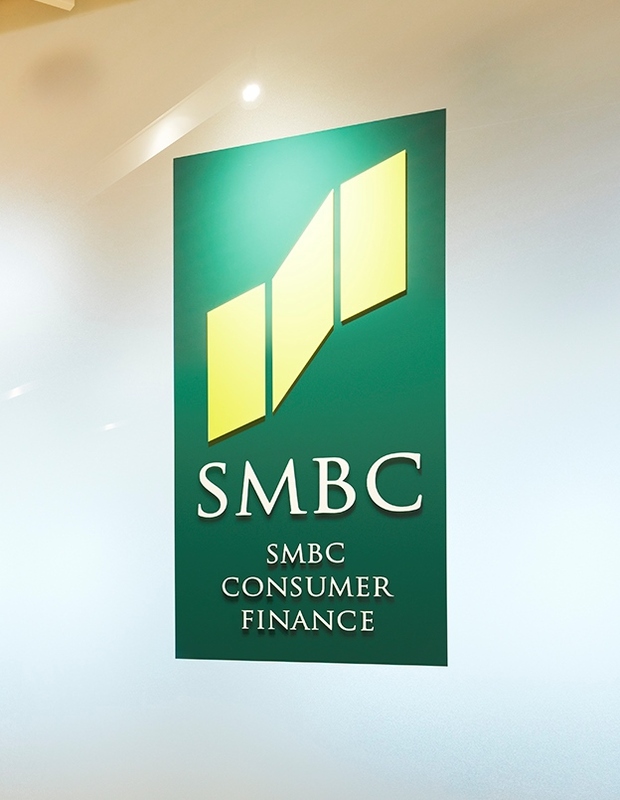 Dedicated to Excellence | Businesses | SMBC Consumer Finance Co., Ltd. Since we were founded in March 1962, we have offered consumer financial services to swiftly meet the diverse funding needs of our customers, keeping pace with the changing times by developing convenient, safe personal loan products and building the infrastructure to deal with customer inquiries and loan applications. Drawing on our specialist business skills and expertise in small personal loans that we have accumulated over more than half a century, we are now expanding our core Financing Business (direct finance) as well as our Loan Guarantee Business, Overseas Business, and Loan Management Business. Provision of guarantees for unsecured personal loans of financial institutions in cooperation with banks and credit unions, etc. Loan management and collection services and servicer business by our subsidiary Abilio Servicer Co., Ltd.
Credit know-how is a vital part of our business operations. 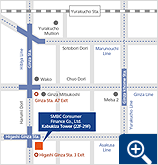 In August 1983, we were the first consumer finance company in Japan to introduce an automated credit provision system. With this system, we are able to automatically set the credit amount and make quick and accurate credit decisions based on the customer information gathered during screening and information obtained through referral to credit information agencies as well as the customer attribute and transaction data that we have accumulated since we were established. We are still working to improve this system today to provide credit in light of the management environment by reviewing the system as needed. We inquire with credit information agencies not only during the contract screening process but also on a regular basis after a contract is established, to monitor changes in the customers�f status and check their individual transactions to ensure that customers do not overstretch themselves. The SMBC Group launched a new group-based management framework from April 2017, introducing the business division system to further enhance its ability to deal with customers in an integrated manner as a unified group. 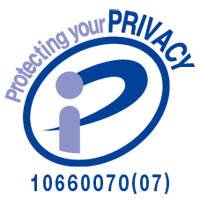 In April 2018, the Group designated “SMBC ” as the corporate group's master brand and, along with its group companies, is striving to promote recognition of the corporate group's brand and enhance the brand's value, including establishing a new corporate group name and a new group logo and also unifying the company logos of each Group company. To meet customer needs, which will change in the rapidly shifting environment, we will work to provide customers with optimum financial products and services by mobilizing the power of the Group more strongly than ever. 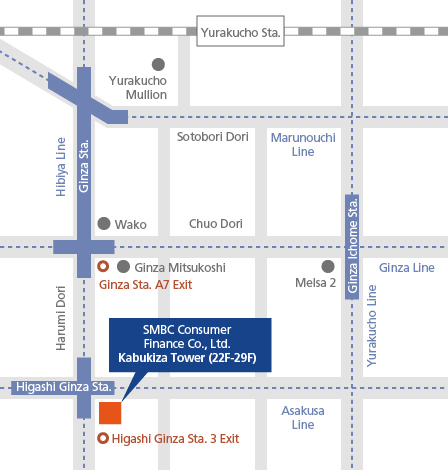 As a member of the retail business division of SMBC Group, we will also promote strategies and enhance our earnings power as one Group in cooperation with other Group companies such as Sumitomo Mitsui Banking Corporation (SMBC).